I have been looking forward to use this cute dog from Graphics fairy - so scruffy, yet adorable! Hi, my name is Tania van der Merwe. 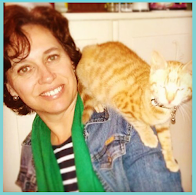 I live in Somerset West, South Africa surrounded by mountains and vineyards with my husband, two teens and our adorable ginger cat - Minou. 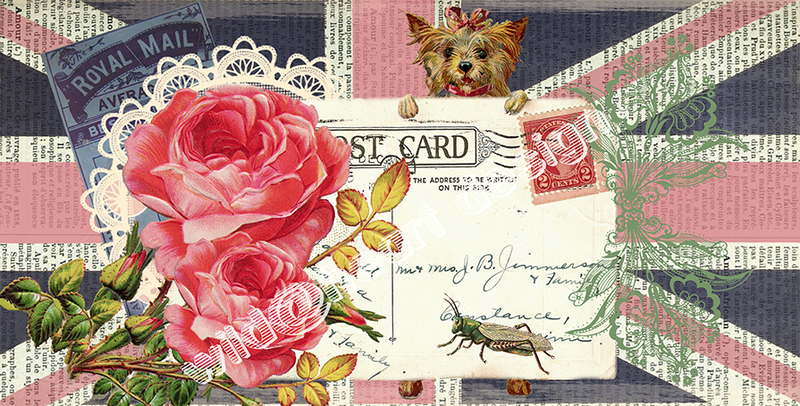 I have a love affair with all things vintage and this is where I share my collage creations. I hope you enjoy browsing my designs. All freebies are for personal use only. If you wish to blog about any of my designs in your own blog or website, please attribute it to me by linking to my site. Please do not use my designs in projects without my written consent. As a courtesy please do not distribute my downloadable files, but rather send a link to a page.